Purchase of entire course is required; no refund or account credit for missed sessions. This 4-week Intro Course is designed to provide a solid foundation learning the basic actions in asanas (poses), developing strength, flexibility, awareness, and confidence. It is an excellent way to begin learning Iyengar Yoga, start your practice back up or to deepen it with more precise instruction. 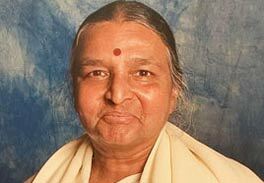 Iyengar Yoga is for every age, body type and fitness level. You will discover a safe and systematic progression of study to develop your skills and abilities, within each class and from class to class. Our teachers are experienced, committed yoga practitioners, ready to guide you in your yoga practice. We provide all props, straps and blankets. Mats are also available at no charge, but feel free to bring your own. Upon completion, students will be able to continue their learning in any Level I class. 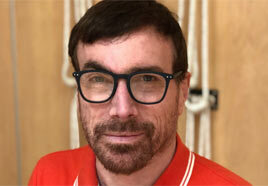 Scott Radin is a graduate of the Iyengar Teacher Training program in Los Angeles. He studies regularly with Manouso Manos and Gloria Goldberg, as well as Carrie Owerko in New York. For several years, Scott assisted Chris Stein and Carrie Owerko. In 2009, he studied with Geeta Iyengar in London, and in 2011, B.K.S. Iyengar in China. Scott strives for a sense of joyfulness in his practice and teaching.